This is the second day of the first leg of semifinals. It will start at 15:30 local time (7:30 pm IST). The Brazilian team has reached this match by drawing their last match with Maritzburg United. 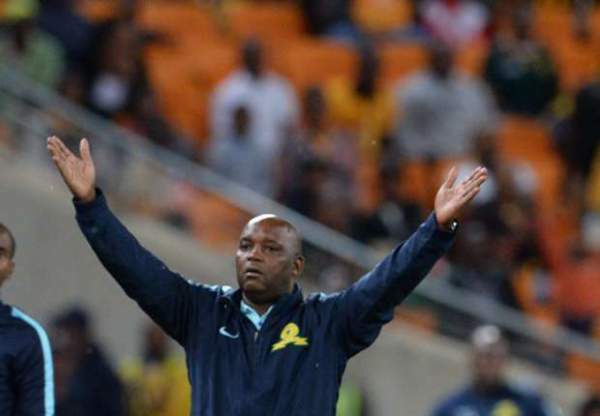 In that game, Pitso Mosimane sent Khama Billiat, Keagan Dolly, Denis Onyango, and Hlompho Kekana to rest. On the other hand, Zesco United has got a little time to prepare for day’s game. Their last game was against Mufulira Blackpool on 11th September in which they turned out to be the winner by 2-1. Zesco: Silwimba, Banh, Owino Odhiambo, Oluwafemi, Mwelwa, Mtonga, Chaila, Ching’andu, Mwanza, Wer. Sundowns: Onyango, S.Zwane, Arendse, Nthethe, Langerman, Kekana, Mabunda, Tau, T.Zwane, Dolly, Billiat. Stay tuned for match results and full video highlights.